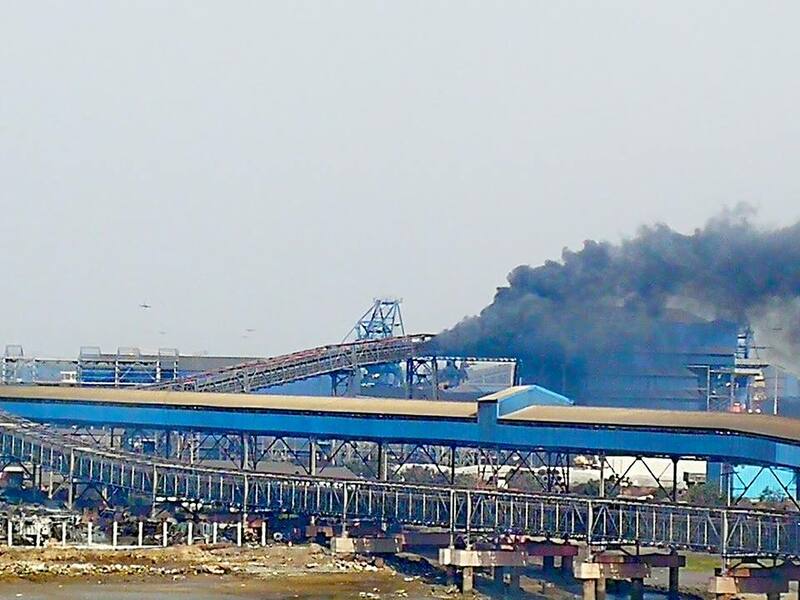 Dhamra: A minor fire broke out at one of conveyor belts at Dhamra Port, at around 9 AM. Immediate action was taken and fire was put out without injury or loss of property. The cause of fire is under investigation. 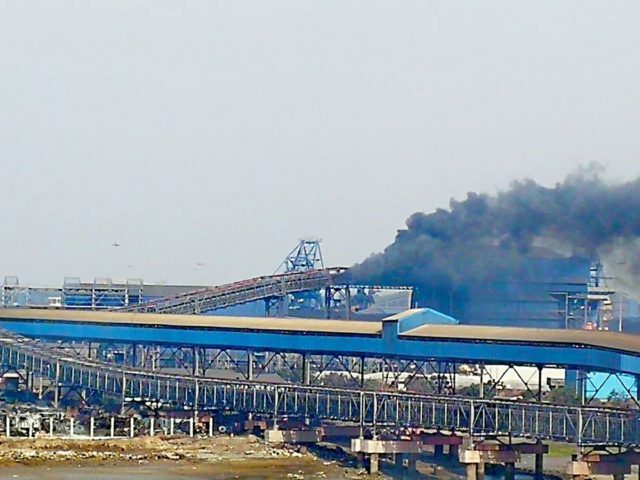 The Adani Group follows the highest standards of occupational Health & Safety and has well-established procedures to professionally handle such emergencies.